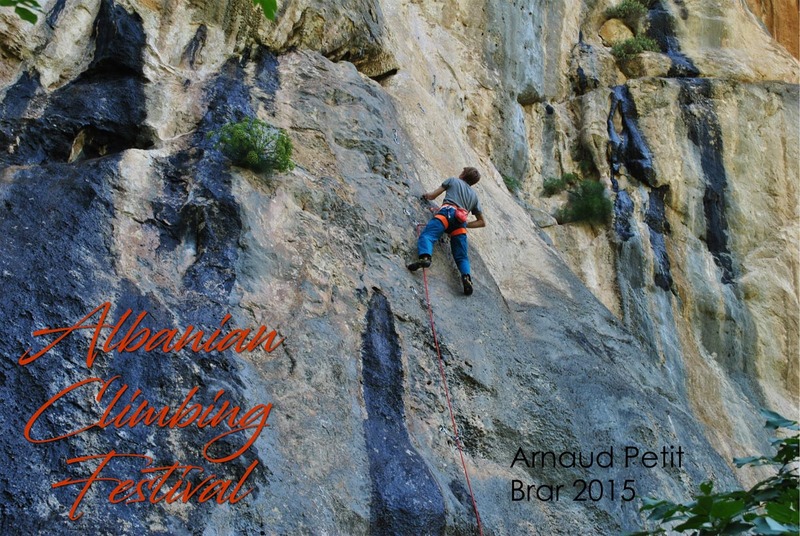 The 2019 Albanian Climbing Festival, the fifth annual climbing festival in the country’s history, will be held in both Bovilla and Brar on May 3-5. New routes have been added at both sights. By registering for the Albanian Climbing Festival, you are becoming a contributing member of the Albanian climbing community and aiding in the development of new routes. Route development is a lot of work and is only possible through the tireless efforts of locals and expats who have spent weeks cleaning, bolting, and developing these amazing climbs. 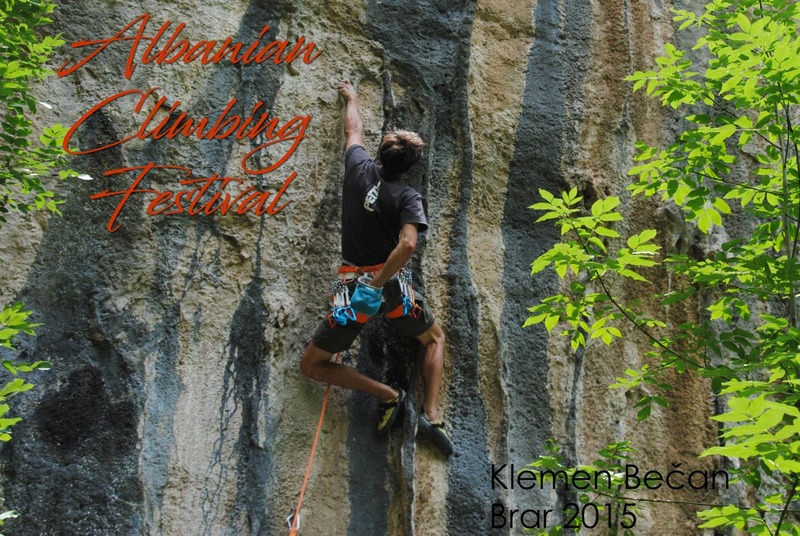 Your participation in this festival adds to the climbing community now but also has a lasting benefit with new routes for future climbs. 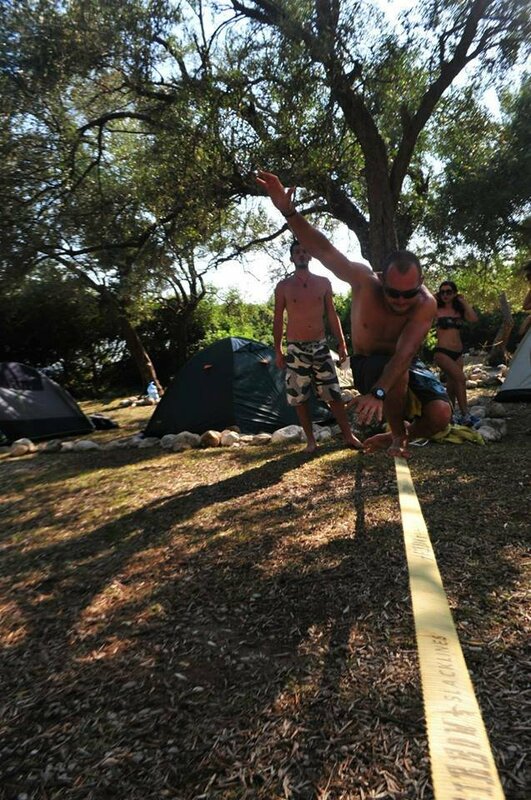 In addition to climbing, there will be hiking, yoga, slacklining, and who knows what else. And some more climbing too. 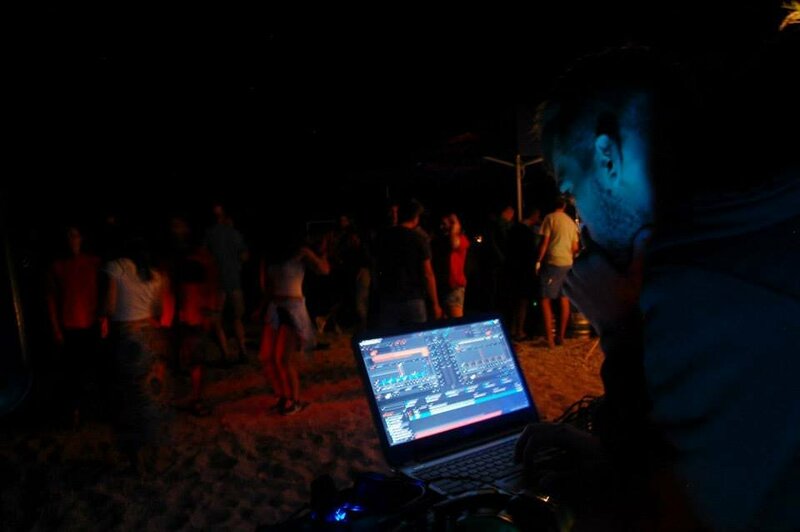 It will be an epic event. 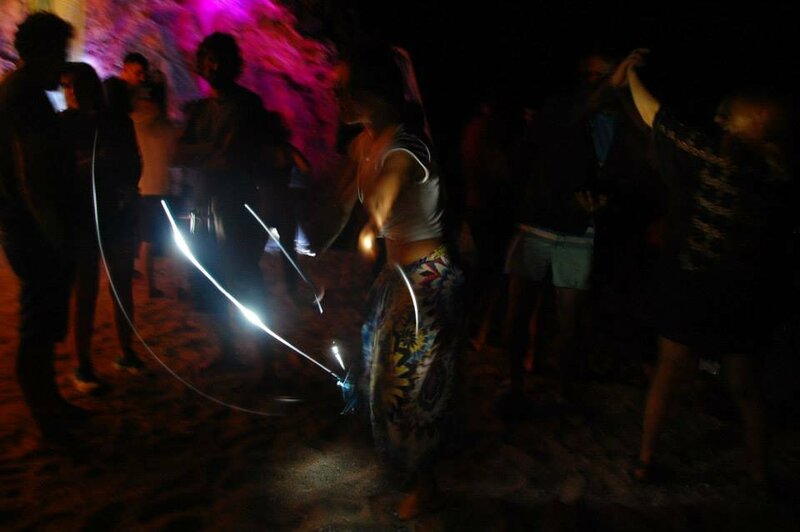 Participants can meet-up in Tirana and take a bus to the festival. Sport and top-rope routes are cleaned, bolted, and ready to send. All of these routes are graded at 6a or less using the French Grading System (5.10b YDS). 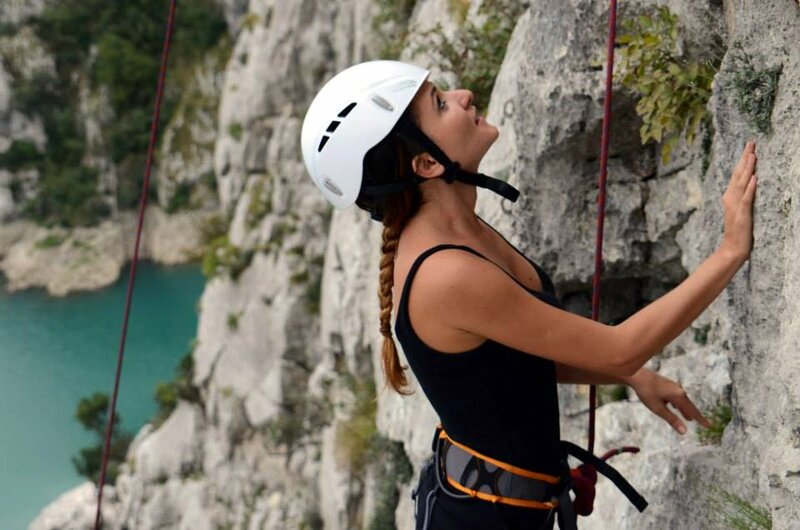 There is also a nearly unlimited amount of Trad climbing of varying difficulty available as well if you are looking to log a first ascent. 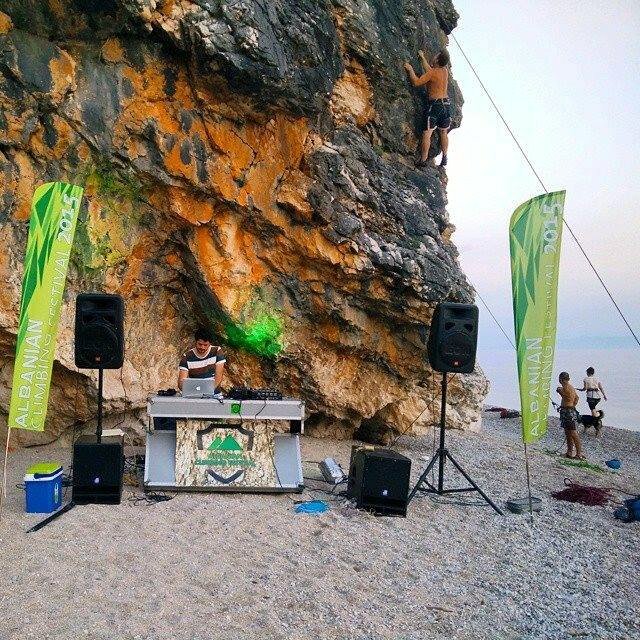 Albania is in the early stages of developing a climbing culture. 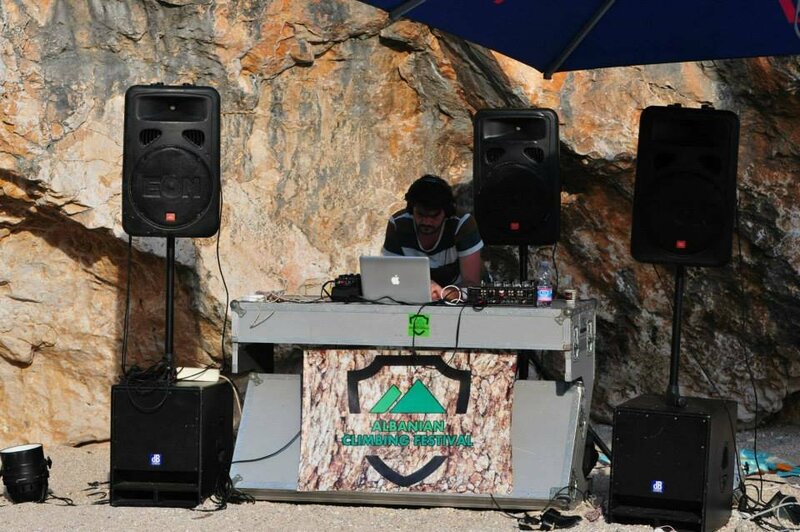 We have been pleased to host world-class climbers over the recent years. 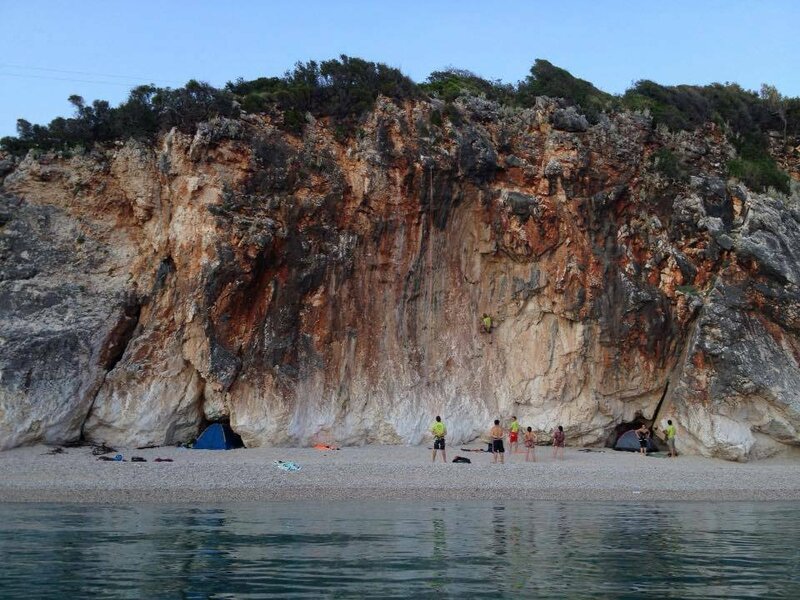 They have given great feedback and support for what is happening in the Albania climbing scene. The places and routes already developed are amazing. The opportunities for the future are amazing. 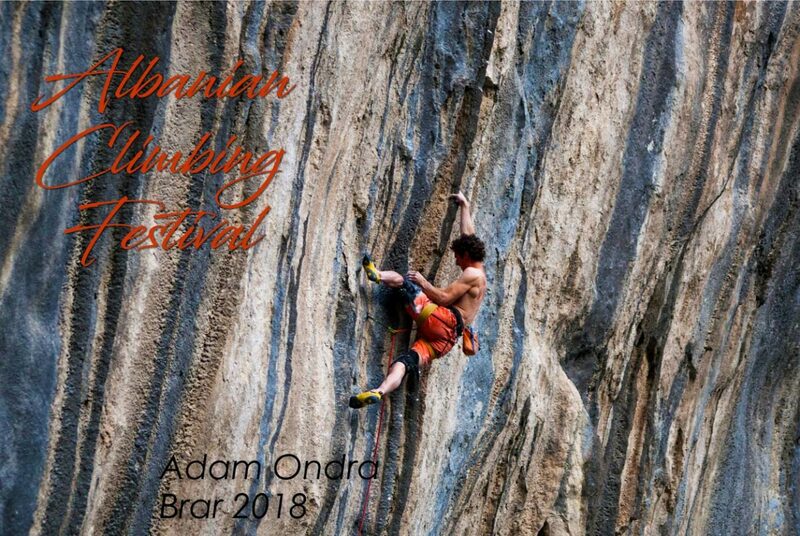 This will be a great opportunity to support this growing culture and climbing possibilities in the country. 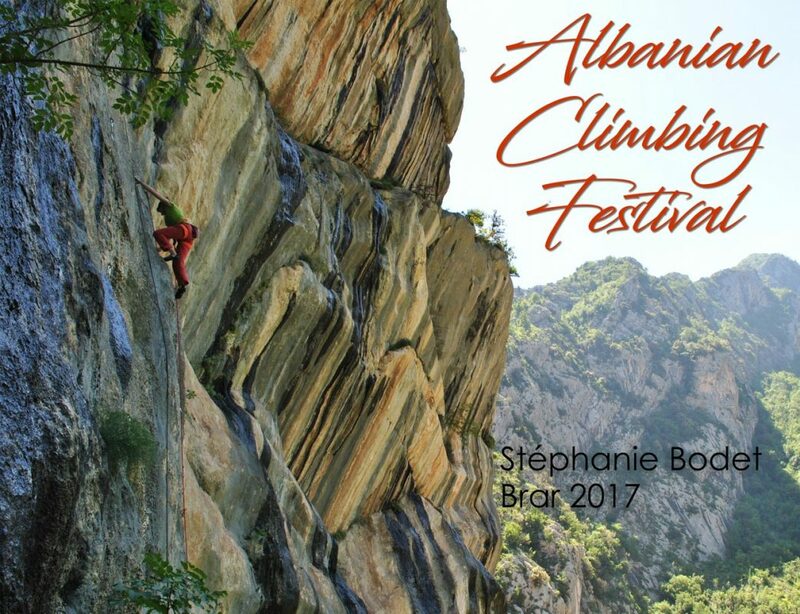 Come be a part of this Albanian Climbing Festival and make a place for your name in climbing history. 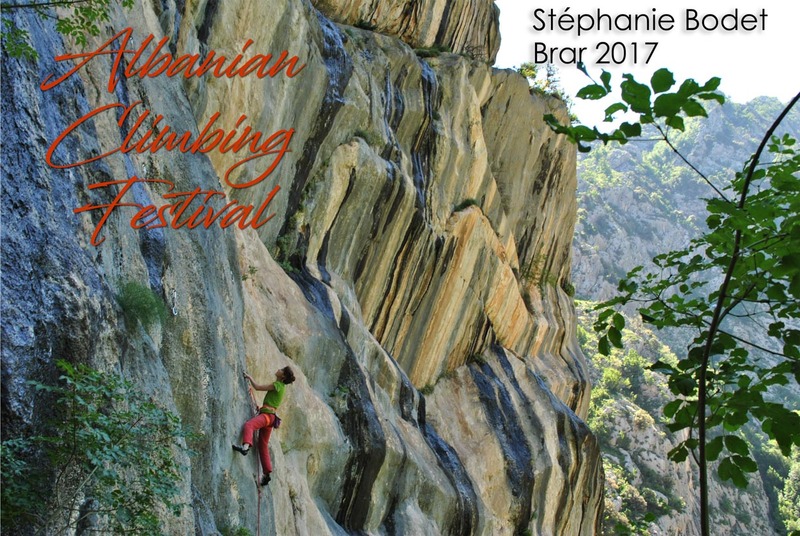 The 2019 Albanian Climbing Festival is the 5th annual climbing celebration in the country’s history. 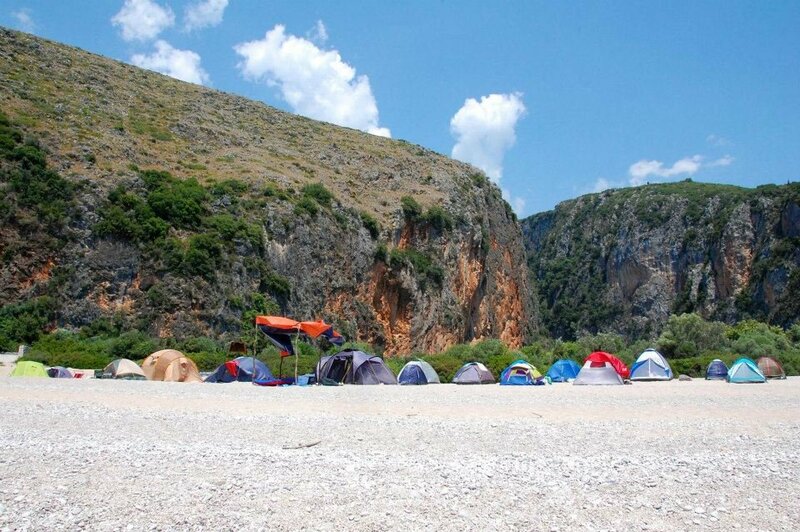 This year, a code for access for a week to Albania route info via crags.com comes with registration.